CHAPTER VIII: END TIMES ? Odessen is under attack! Freed from her mental conditioning, Empress Vaylin has unleashed a devastating onslaught against the planet's Alliance base. ? 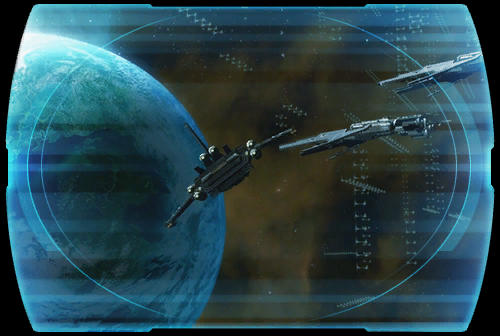 Alliance forces have activated a planetary shield to hold off the Eternal Fleet, but Vaylin's ground troops have already launched their destructive ground invasion. ? As Vaylin prepares to land the killing blow, <name> races to defend the Alliance on the surface of Odessen.... ?